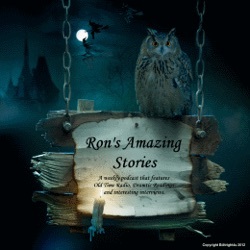 Welcome to Ron's Amazing Stories contact page. 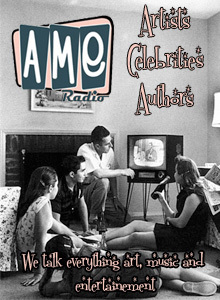 Fill out this form with your ideas, suggestions for programs or stories you want to hear. 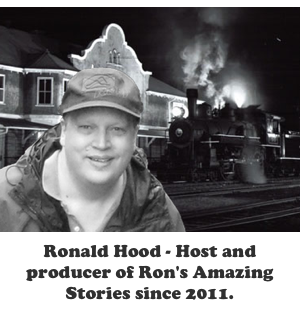 Maybe you have a question for Ron or just want to make a comment. I will always take your thoughts seriously and of course, I want to hear from you. I want to thank-you for taking the time to visit the website, contacting us and leaving your comments. Please fill out the form completely and submit. I try to respond in a timely manner, but it may take a day or two. 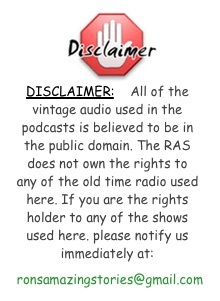 If you want to submit a story to the show please use the story submissions page which is located here.